AECOM and Van Alen Institute recently announced the four finalist teams in the annual Urban SOS competition, which asked university students to address some of the most pressing challenges faced by cities worldwide. 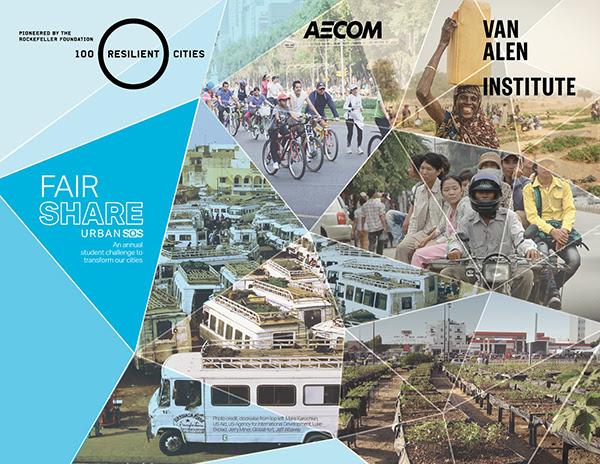 The contest is presented in partnership with 100 Resilient Cities — pioneered by The Rockefeller Foundation (100RC). This year’s competition, “Urban SOS: Fair Share,” invited students to apply the tools and technologies of the sharing economy to create more equitable access to resources, sustainable built environments and enriched lives for urban residents. The competition is the seventh in a series of student competitions organized by AECOM and builds off of Van Alen Institute’s 120-plus-year history of organizing design competitions. Over 80 student teams from 31 countries worldwide submitted proposals. Qualified submittals were vigorously reviewed and scored by AECOM professionals and subject matter experts in 14 global office juries resulting in the selection of 16 semi-finalists. The semi-final proposals were then reviewed by prestigious panels of local thought leaders in Hong Kong, Sydney, New York and London. Each panel included experts from academia, urban planning, design, technology and architecture from public and private sectors. WELP (Waste Help System) – Durban, South Africa. 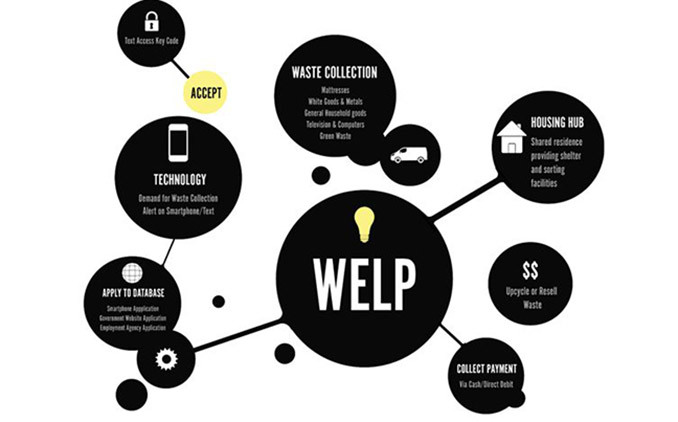 The team proposes a municipal sharing platform that connects households in Durban, South Africa that want to get rid of bulk waste with collectors who earn income for hauling the waste away. Mari Smith, Vivian Ly, Lixin Wang, Kate Maxfield of Monash University, Australia. The Living City – Athens, Greece. 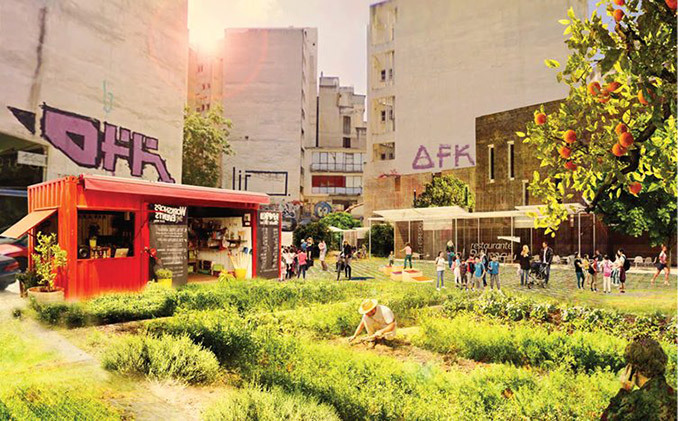 Responding to Europe’s migration crisis and stalled economies, the team proposes to transform Athens’ abandoned buildings and lots into common spaces of commerce, learning and social services for local Athenians, Syrian refugees and tourists. Team: Ho Ting Liu, Harvard University, Faranak Khas Ahmadi, University of California, Berkeley, Anduria Espinosa, University of Oxford, Jenny Lee, Columbia University. First Class Meal – Los Angeles, California. 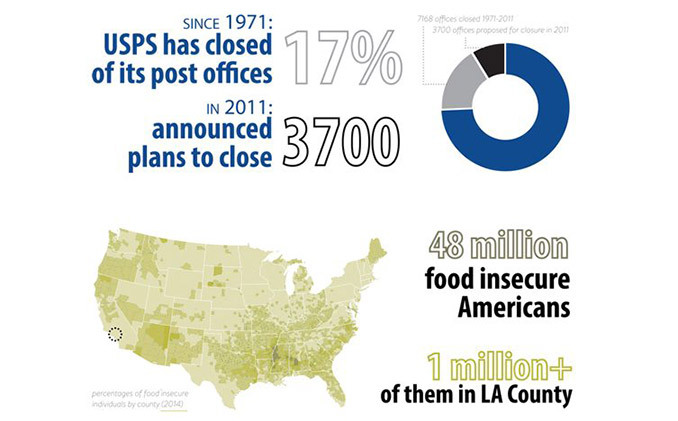 This proposal is a prototype to harnessing the United States Postal Service’s (USPS) under-utilized distribution/storage infrastructure to improve local food access and equity and reduce food waste. Team: Anu Samarajiva and Lanxi Zhang of Washington University in St. Louis. En Comúna – Quito, Ecuador. 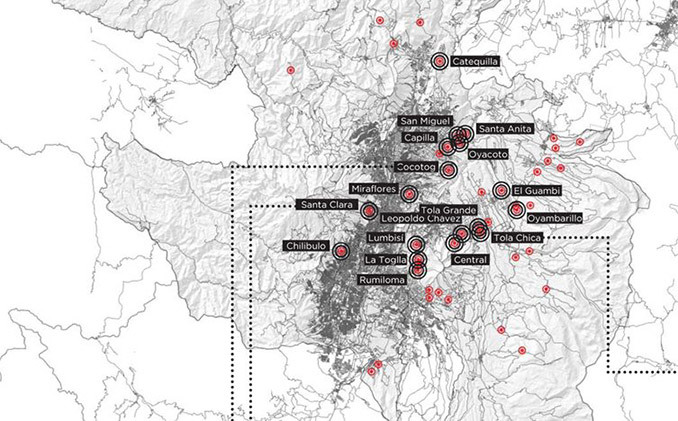 Currently an active pilot project engaging residents in 18 of Quito’s communes, this initiative has established a website that allows people to map and collectively address needs and resources. Team: Mateo Fernandez-Muro, Polytechnic University of Madrid and Francisco Miranda of Parsons The News School for Design. The winning team will be announced at the final jury in Los Angeles on January 10, 2017. This year’s finalists developed an array of creative, entrepreneurial strategies to leverage local resources to address a variety of social issues and needs. 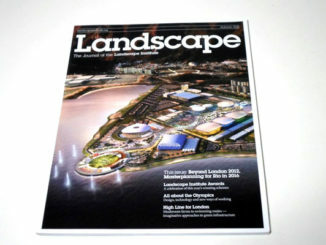 Details can be found at: http://www.aecom.com/careers/urban-sos/.